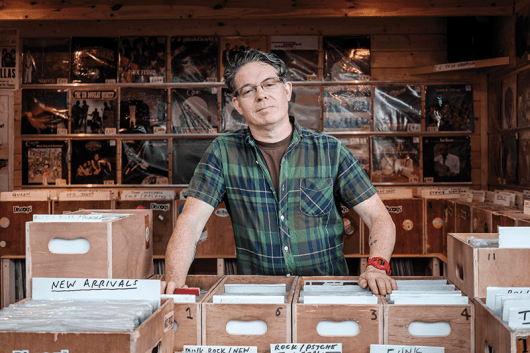 Every record store – whether independent or part of a large chain – has endured tough times over the past two decades, but specialists have taken a particularly brutal hammering. This has resulted in many such stores across the UK closing or choosing to go online-only. 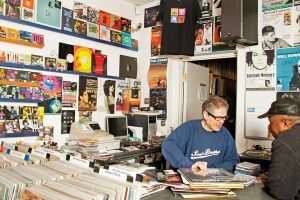 Soul Brother Records, however, is one of the remaining survivors; an emporium of funk, jazz and (of course) soul that’s been trading opposite East Putney tube station for nearly a quarter of a century. 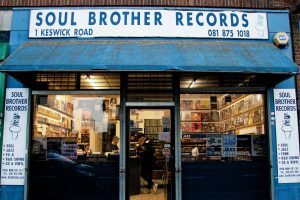 Soul Brother began as a mail-order business that Laurence, his wife Doreen and brother Malcolm ran in the 1980s. 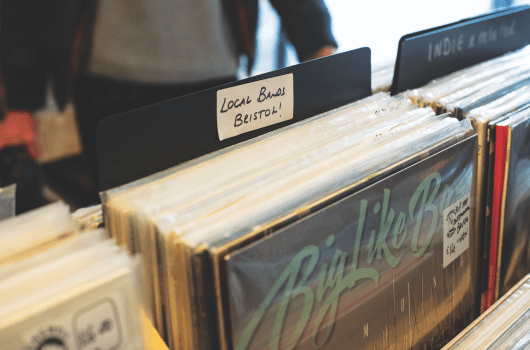 The brothers – both long-time soul nuts – were collectors who had begun to make regular shopping trips to the US at a time when that country was still a treasure trove for obscure funk and soul (see boxout). 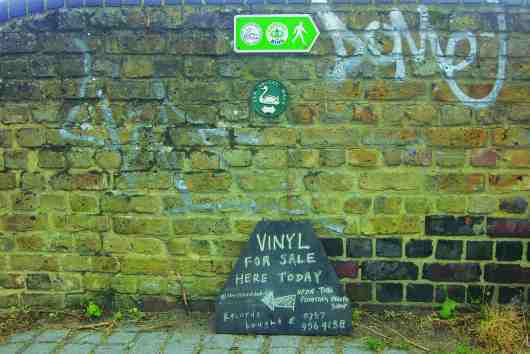 Back in the UK, the rare-groove scene was approaching its peak and the mail order business, in Laurence’s words, “just mushroomed”. 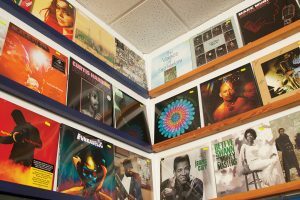 After a few years, the store set up its own label, in conjunction with the larger label Passion Music. 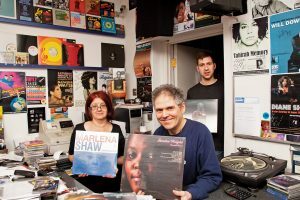 “They were a big customer of ours and we kept on being asked for stuff that just wasn’t available, so I thought, ‘Well, why don’t we try and have a go at putting some of this stuff out?’.” The label released a Marlena Shaw compilation which, riding on the revival of interest in her music sparked by Blue Boy’s 1997 Woman Of The Ghetto-sampling hit Remember Me, sold 30,000 copies. This led on to similar compilations for Eddie Henderson, Leon Thomas and Ann Sexton. “I like to think we played a role in re-establishing those artists,” says Laurence. 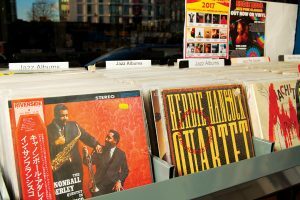 The store has also put on a number of signing events – Shaw being one of a number of big names to make their way down to Putney, including Lonnie Liston Smith and Will Downing. So, after a few hairy years, the immediate future of Soul Brother is secure. 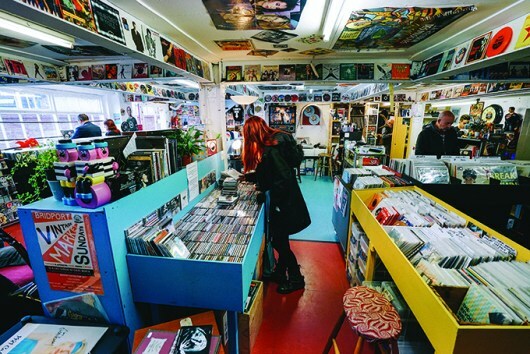 Laurence has just extended the shop’s lease for another two years, and while he admits, at 62, he can’t see himself behind the counter in a decade’s time, he sees no reason why the store itself won’t still be here. “We have some younger people working here now and we’ll see how they work out. Who knows what’ll happen? It takes a lot of hard work and perseverance to keep something like this going,” he concludes. “You have to be very committed. You have good days, but you also have bad. There are a lot of sacrifices, like personal time… I’m working six-and-a-half days a week and it’s starting to take a lot out of me.